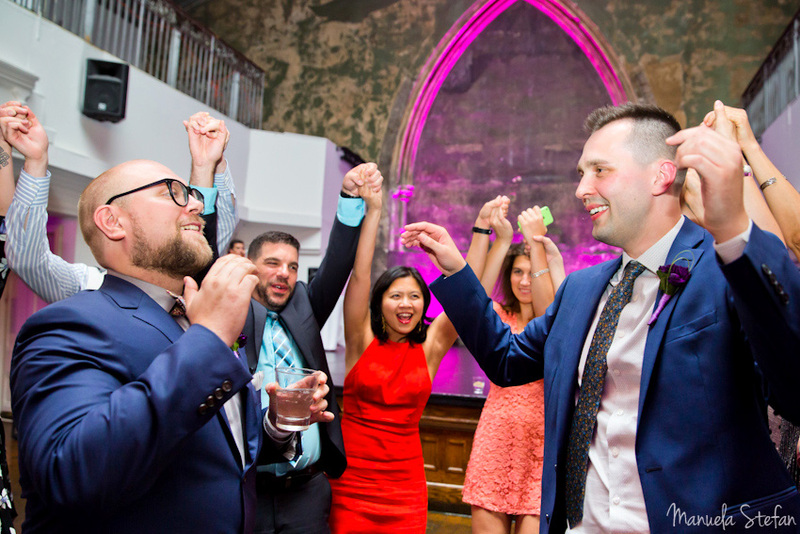 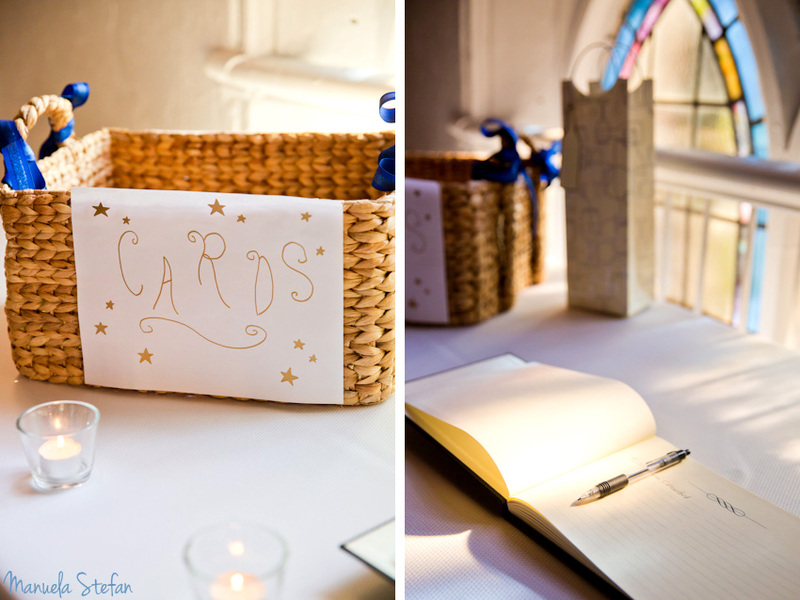 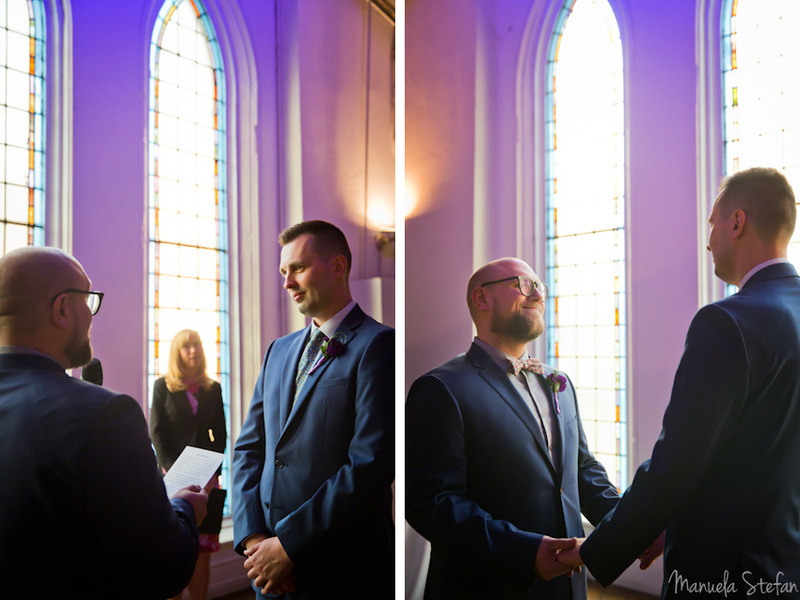 I came out of Michal and Ken’s wedding smiling and with a great sense of creative satisfaction. 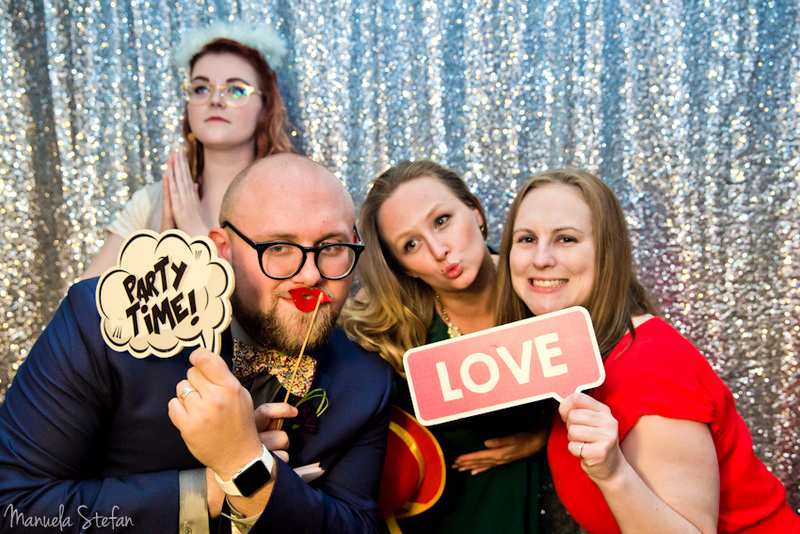 It was fun and delightful! 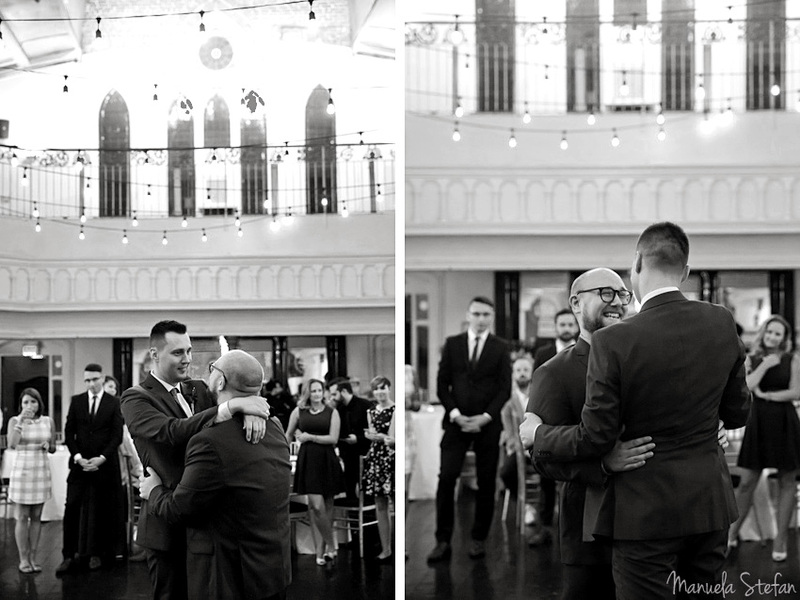 The day Michal contacted me and shared his story, I knew I was going to enjoy myself tremendously with him and his partner Ken. 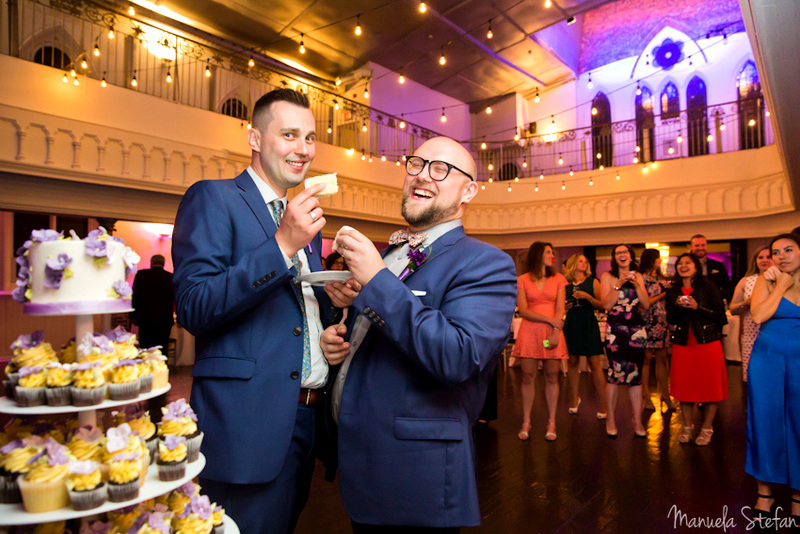 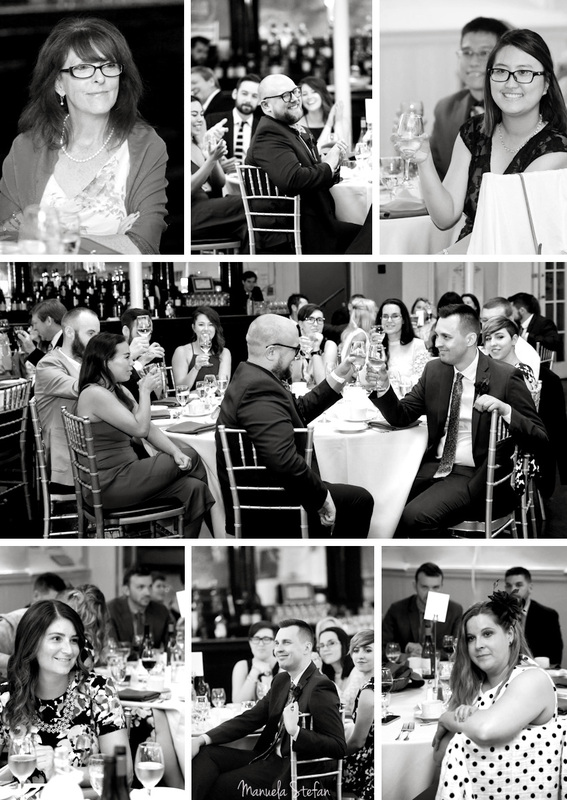 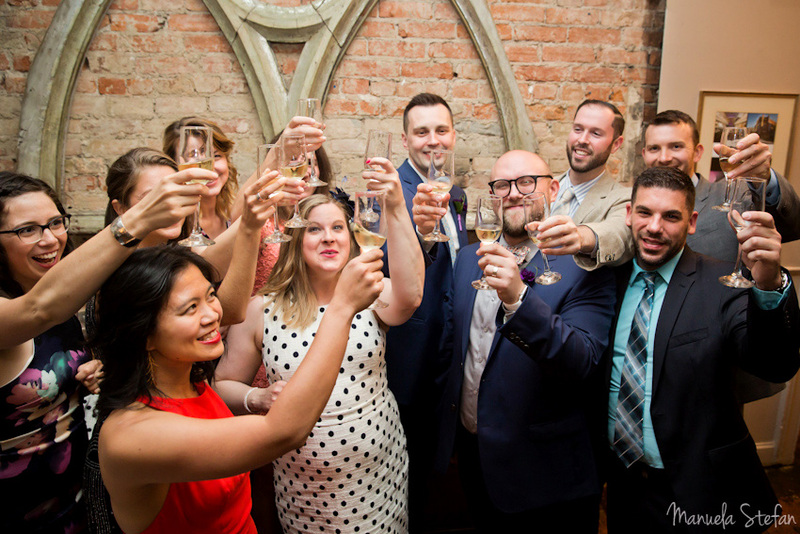 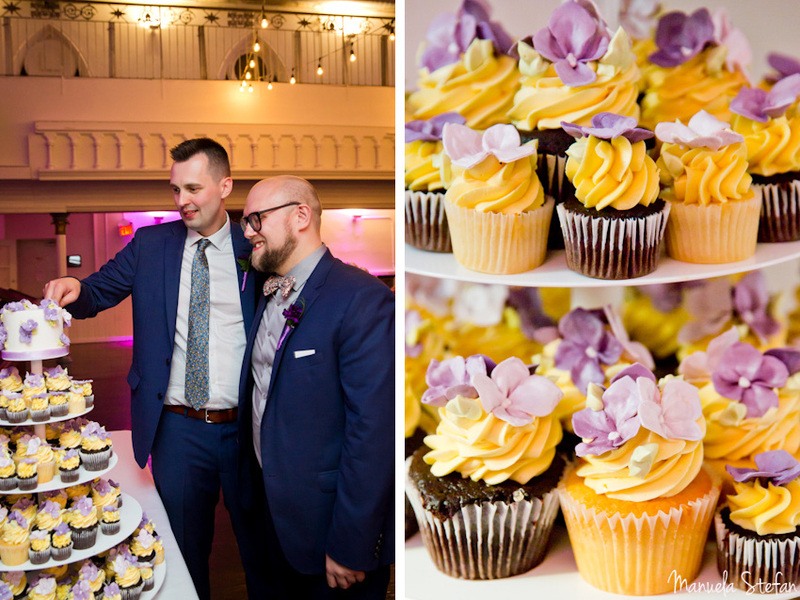 Easy going and laid back, the couple’s vision was simple: they imagined a fantastic party for all their loved ones to come together under one roof and simply share a good time. 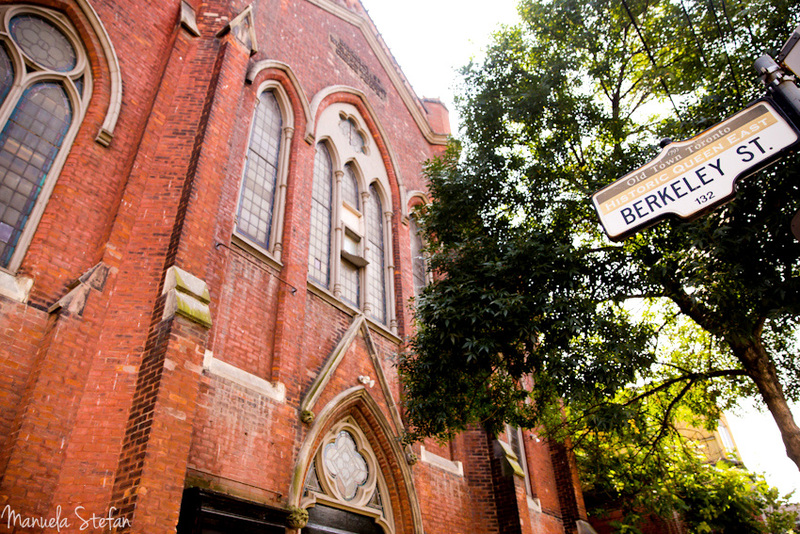 They could have not picked a better venue to match: Toronto’s Berkeley Church, a fantastic space with great architecture and textures. 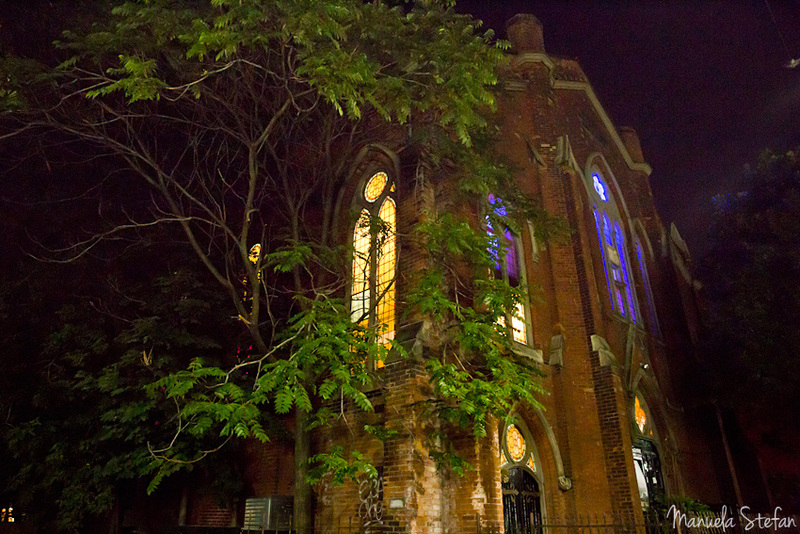 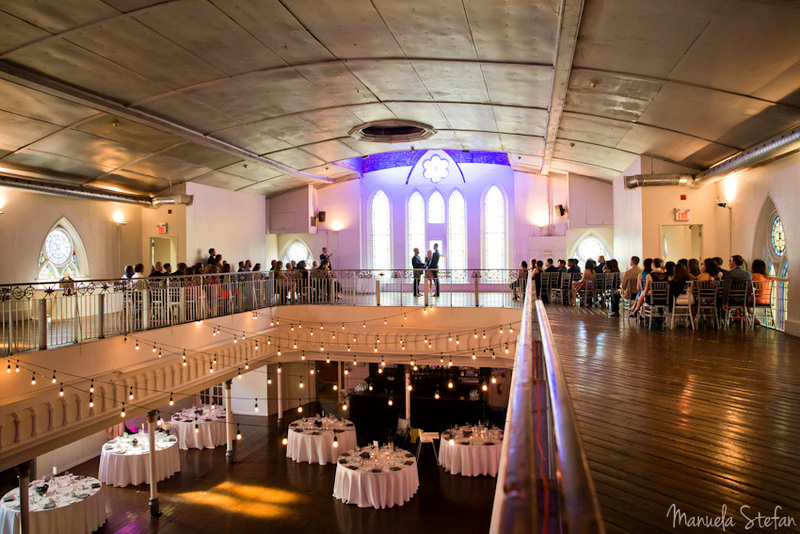 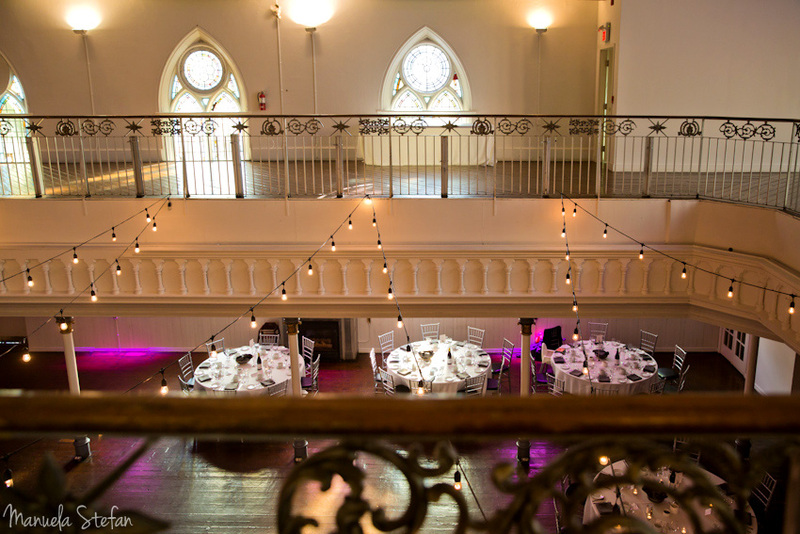 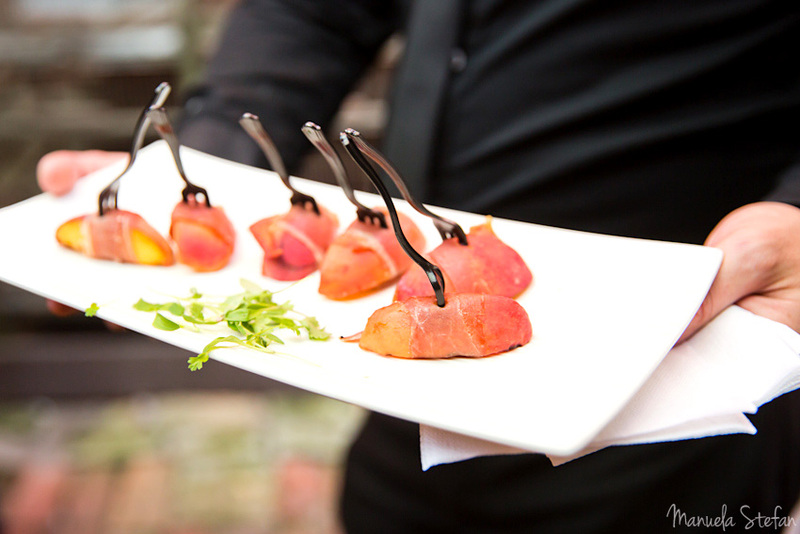 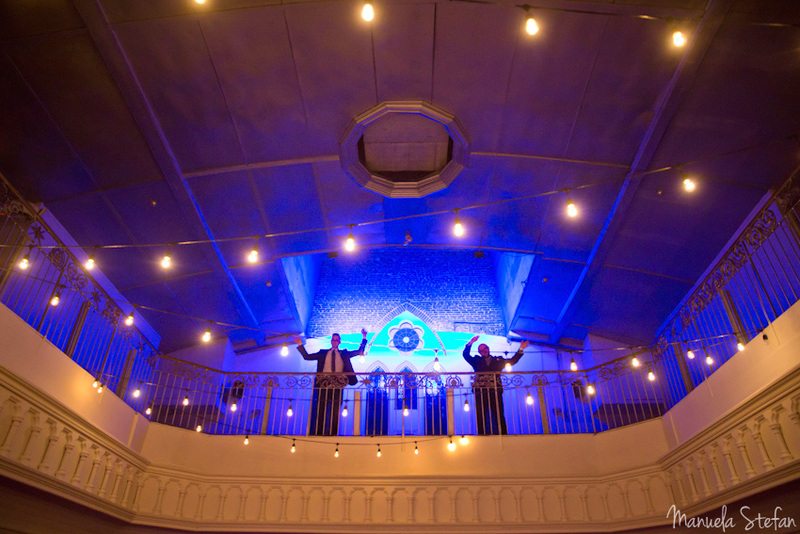 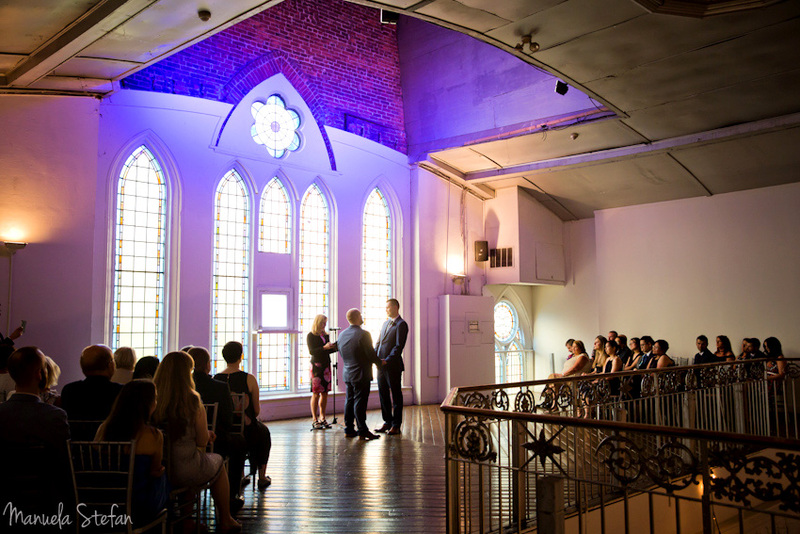 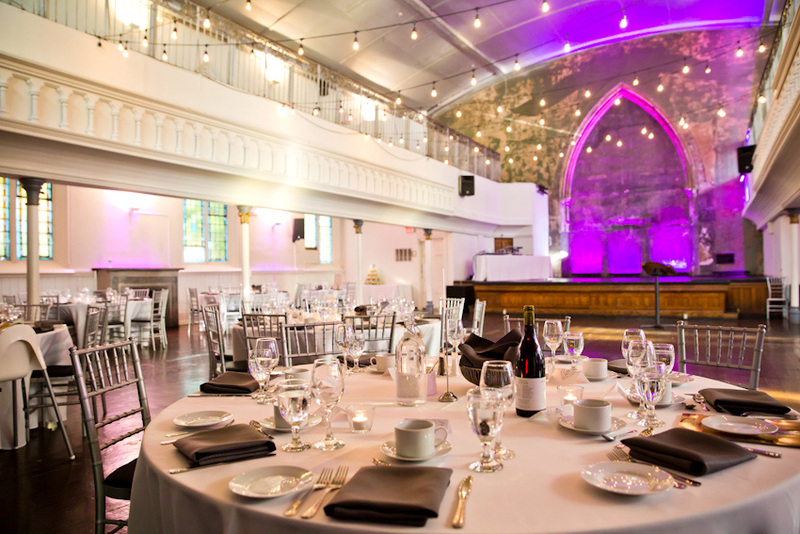 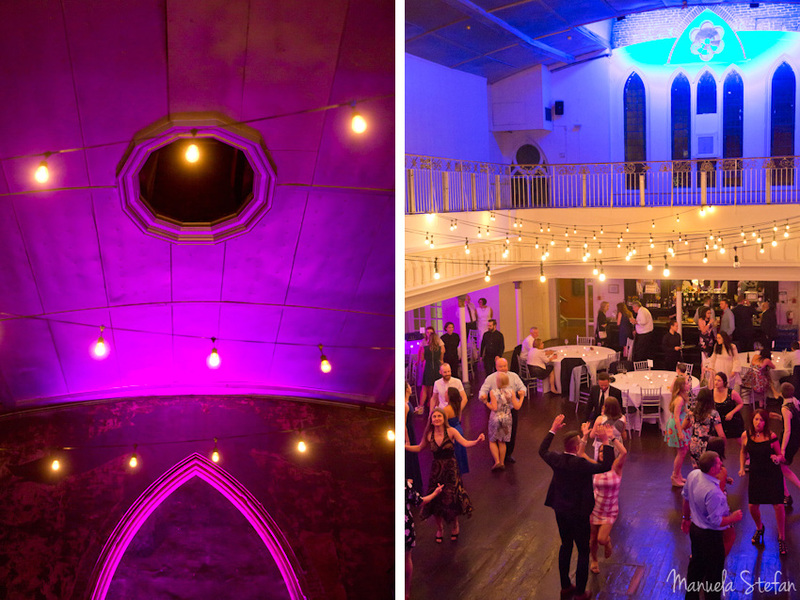 The mix of historical tradition and contemporary vibe is what makes the 1871 Berkeley Church such an ideal location. 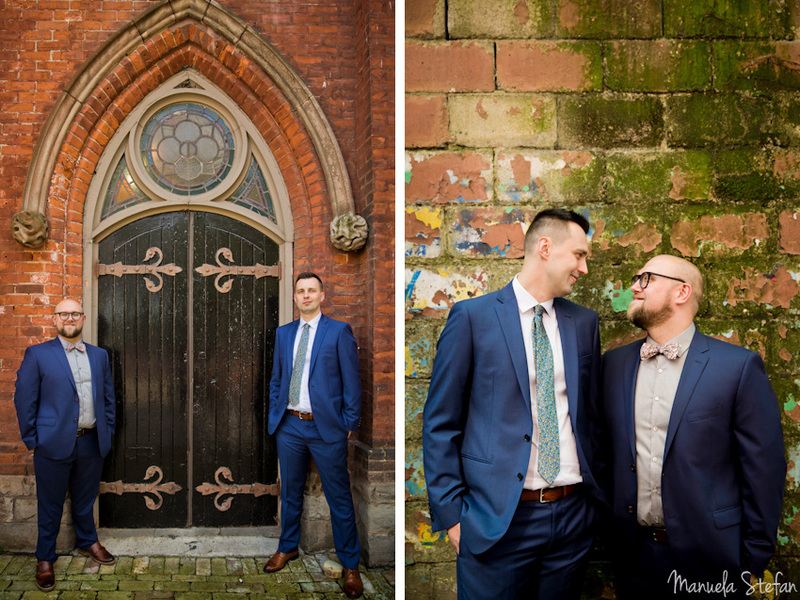 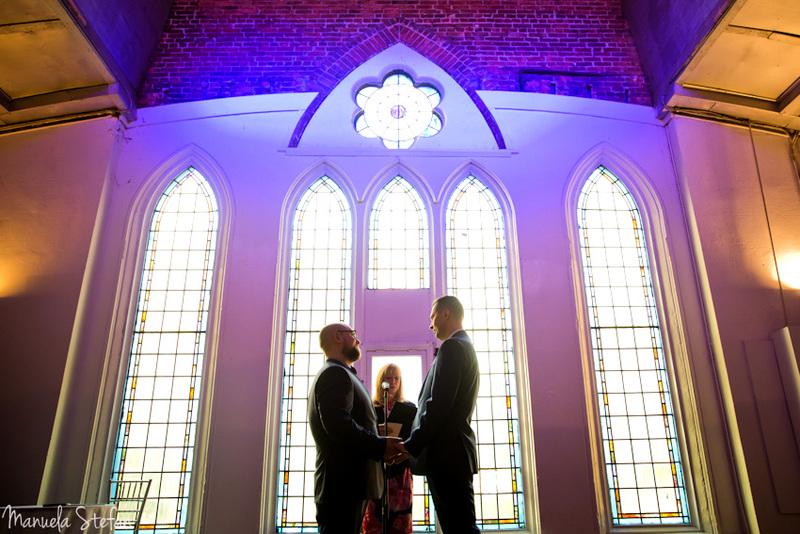 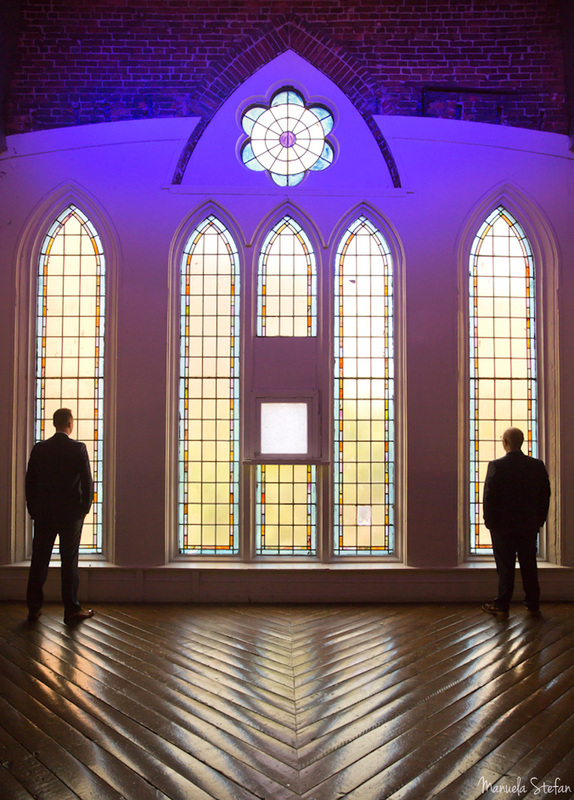 Elegant and stylish, Michal and Ken fit so well with the beautiful arches, windows and colours. 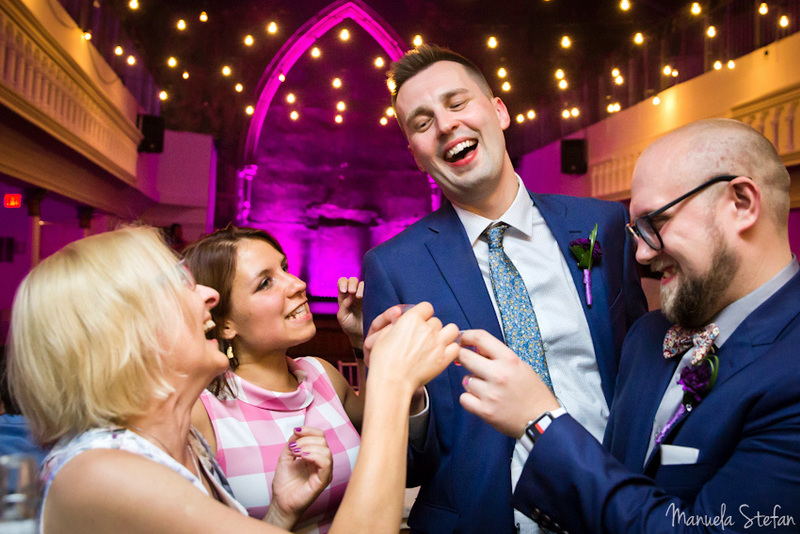 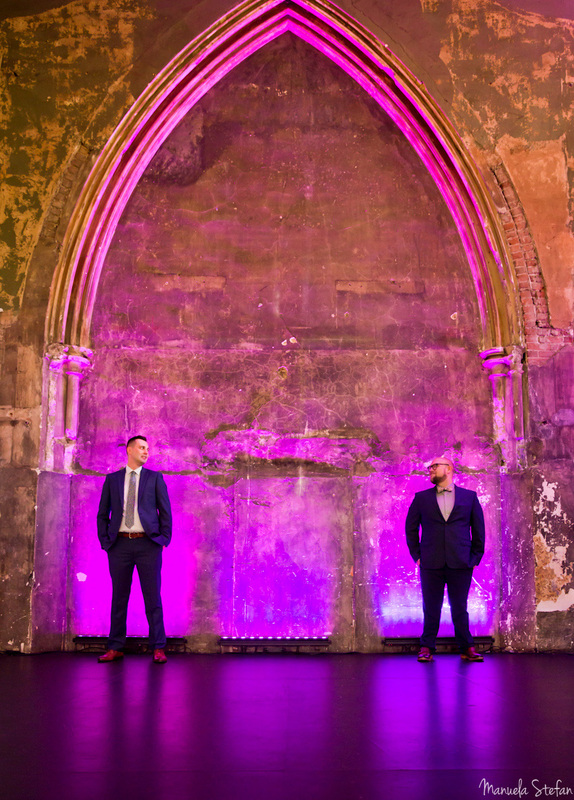 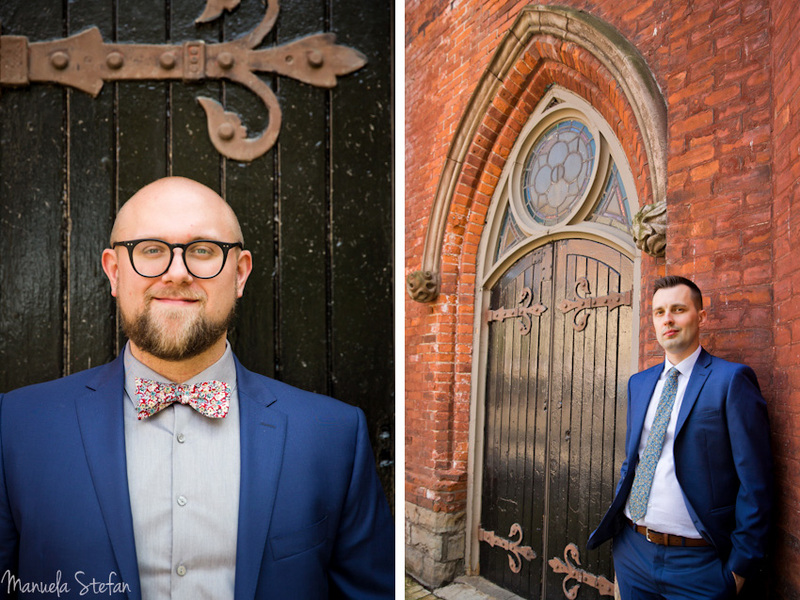 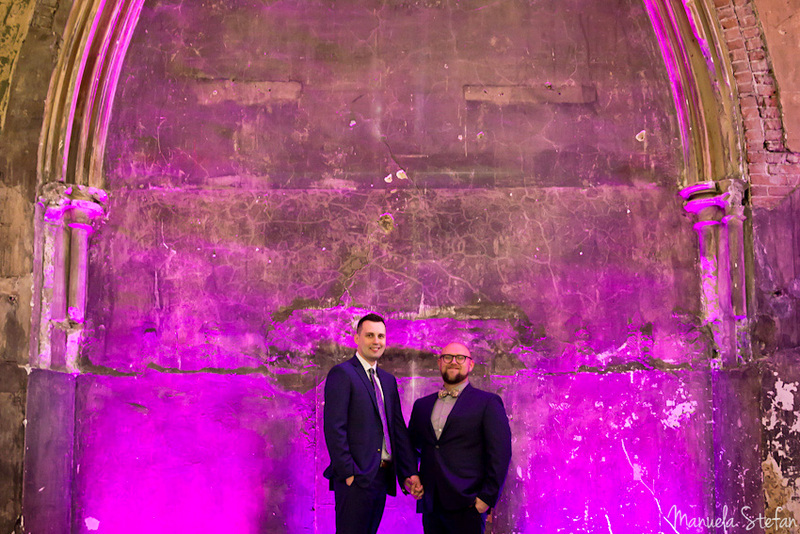 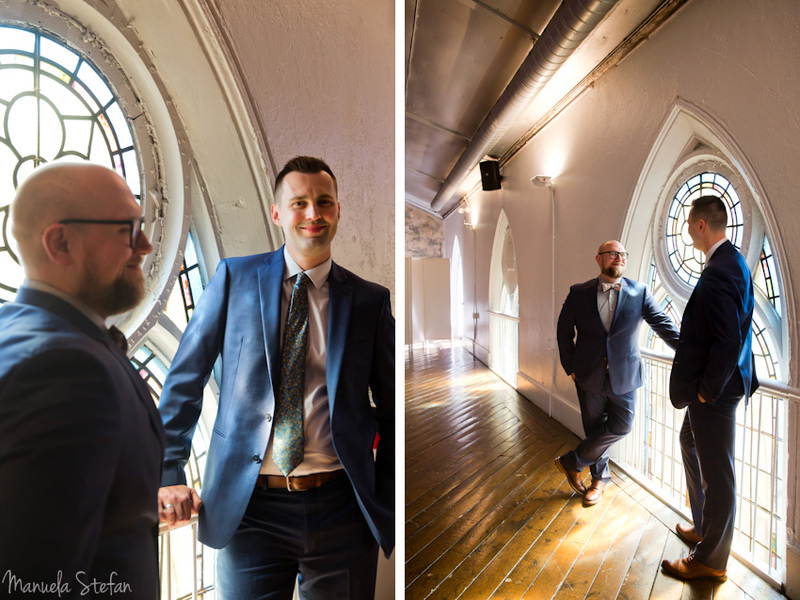 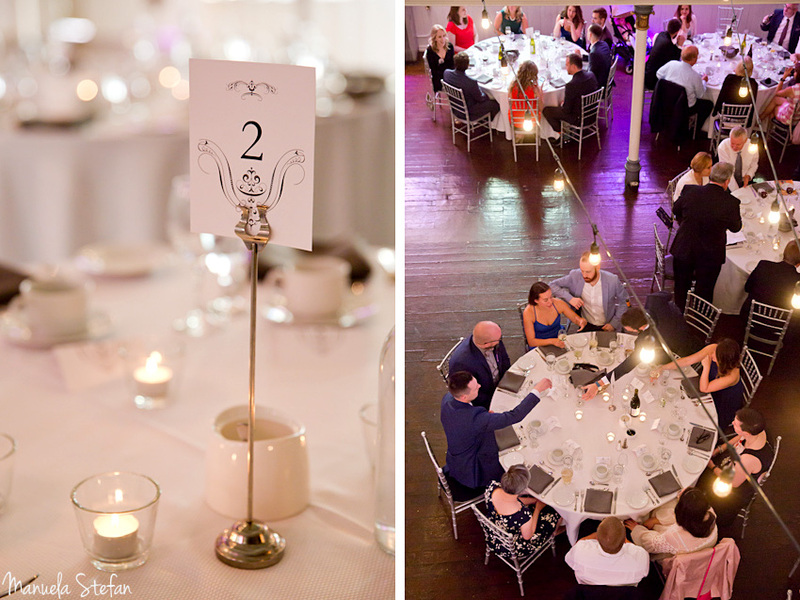 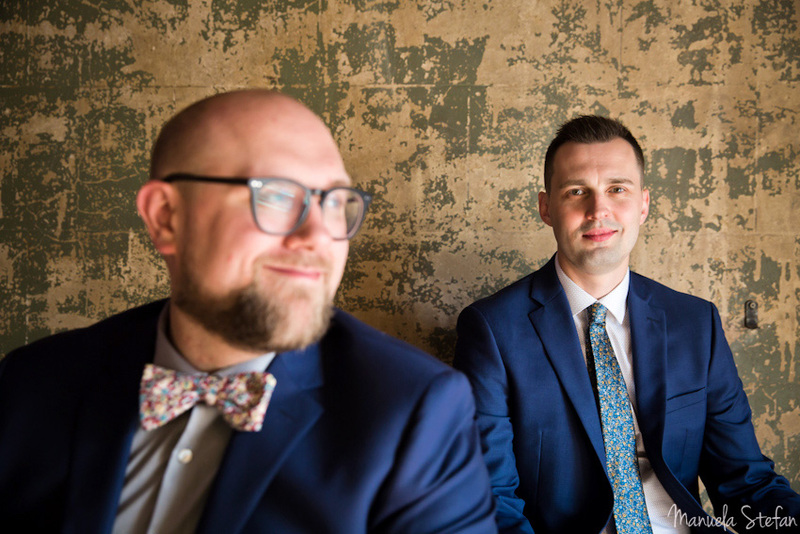 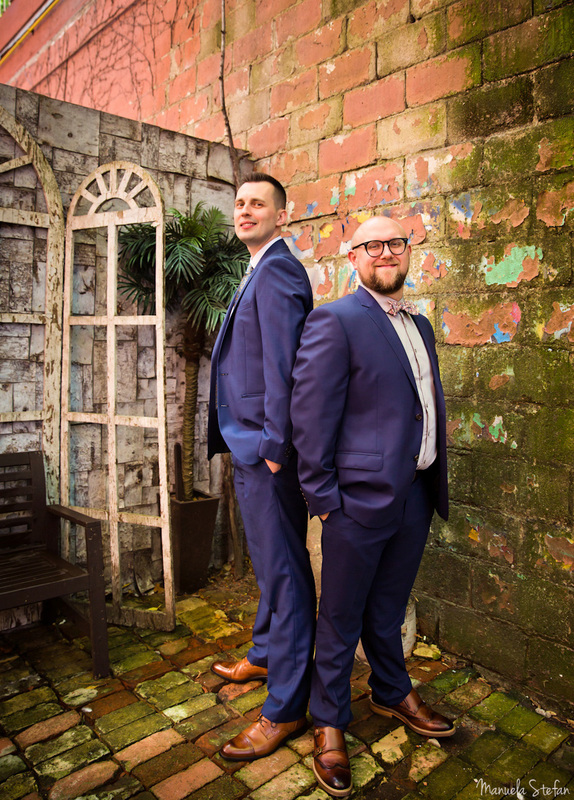 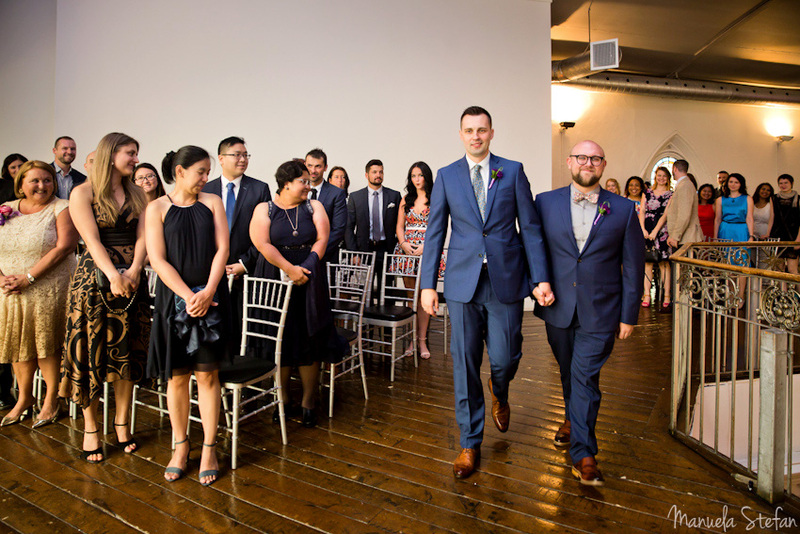 Having chosen to have their photographs taken before the ceremony allowed for a relaxed shooting time, during which we made the best use of the gorgeous, inspiring space. 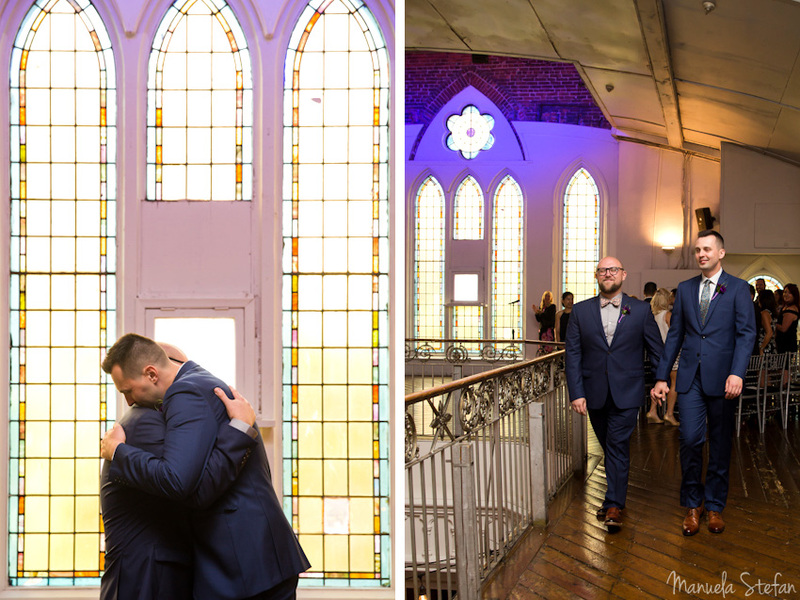 I am excited to share this vibrant collection of photos with you all and I like to believe they reflect the joy and energy this very special August day was all about. 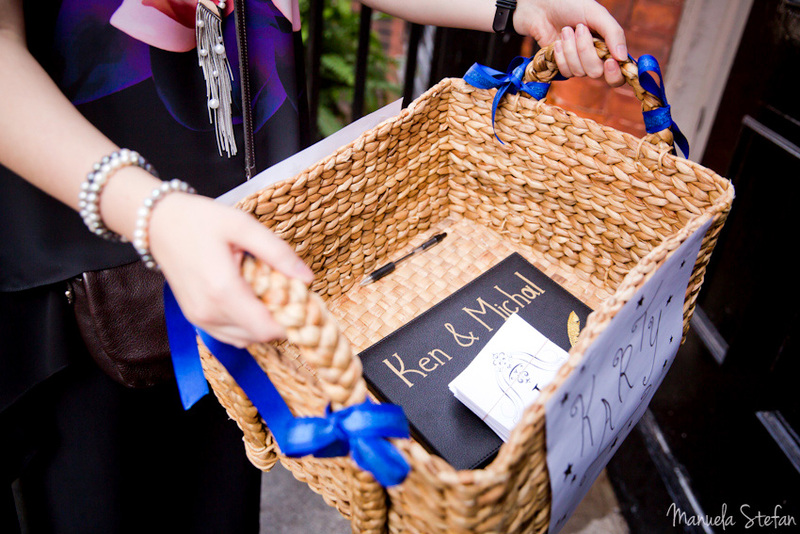 Big Congratulations to Michal and Ken and may they live the best life together!